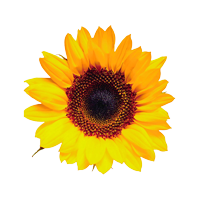 Midwest Solar Power LLC is a Madison based solar electric design and installation firm. We support residential, agricultural and commercial customers in south Wisconsin. We inspire young people to take part in environmental stewardship through academics and engagement with the forests, lakes, and wildlife of Lowenwood. 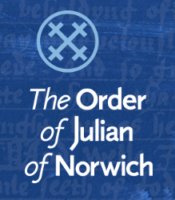 The Order was founded in 1985 with the intention of providing contemplative monastic life and witness as a leaven of spiritual renewal in the Episcopal Church. Our life in community is grounded in daily Eucharist and the Divine Office. Our mission is to encourage the adoption of renewable energy as an integral part of any long-term solution to the global energy crisis. 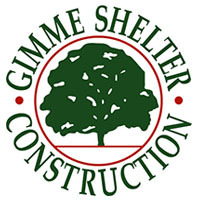 At Gimme Shelter, we love the art and craft of home building. Our creative blend of energy-efficient, high-performance homes and artful design sets us apart from other builders. Respecting Earth’s resources is a commitment we share with our clients and crew. 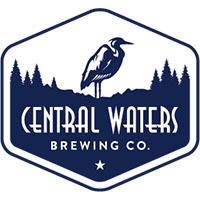 Central Waters Brewing Company services over 200 retail locations in Central Wisconsin, and has expanded its product line to include 18 beer styles. We are committed to being one of the most environmentally sustainable breweries in the nation. Great Lakes Carpentry, Inc. puts an emphasis on being green, and has continued to grow from a true passion for earth-friendly building practices. We are the Hayek Family of 8. We own The Green Hen, Natural Living Market and Luncheonette in Antigo, WI. At our in house Apothecary Counter we create Natural/Organic Body Care and (Hemp-Aid) American Grown, Organic Hemp Extract products. PrimeTime Builders offers high quality carpentry and finishing skills. We are a new small business in the Central Wisconsin area, highly motivated to make a difference in the community and help make dreams come true. Teamwork makes the dream work! We are an electric utility serving approximately 7,100 members on 1,500 miles of electric lines. TRCCS is working out of the core principals of Public Waldorf and environmental education and offers collaborative, non-competitive, hands-on learning opportunities for students in grades PK through 8th grade on-site or virtually. 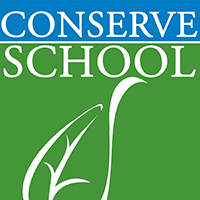 The Wisconsin Center for Environmental Education (WCEE) provides leadership and resources to advance education for sustainable human and natural communities. The Stevens Point Area Co-op is an independent, full-line natural foods cooperative. We are member-owned and cooperatively-managed. We are a climate change action group focused on environmental and social justice. Our approach to solving these issues is by educating and empowering students, reaching out to community members, and getting out on the scene! Recycling Connections focuses on education and programming with a broader message that includes waste reduction and composting. The organization also works with other municipalities, organizations, and state agencies on a wide variety of solid waste management related projects. At Welling Kitchen and Bath, we specialize in the design, production, installation, and project management of projects to beautify or improve your home, including kitchens, baths, entertainment centers, fireplace mantles, etc. JHL Digital Direct provides direct mail marketing services to business and organizations. Sustainable Heating Solutions (SHS) was formed to offer Wisconsin residents the ability to use locally available resources for their heating needs as a way to offset use of imported energy sources. SHS wants to help keep our friends, neighbors, and family members working in the woods and heating their spaces with more sustainable, local options. Sand Creek Consultants, Inc., is a nationally-recognized environmental engineering firm providing a full array of phytoremediation and traditional remediation solutions to private and public service sectors. Our work is most often conducted for owners of landfills, lenders, retail and wholesale agricultural chemical storage facilities, local and state governments, and other property owners where soil, groundwater, or stormwater management issues are of concern. Our mission is to help clients maintain financial viability in the present, while taking a proactive approach to achieve future goals. Blenker is the leading provider of housing solutions designed to make the building process easier, greener, faster, and better. Blenker has one mission – to Build Something Great. MREA does not endorse any specific products or services. 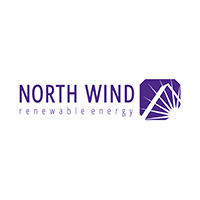 Opinions expressed by MREA Business Members are their own and do not necessarily reflect the opinions of the Midwest Renewable Energy Association or its board of directors.